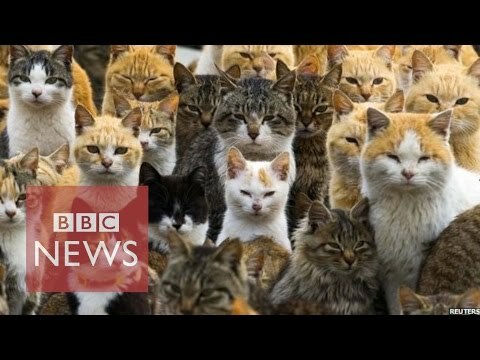 There are 18 cat videos tagged with island. 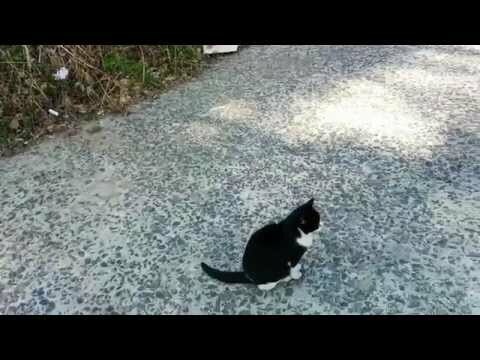 Since 2011, the SPCA has been active in keeping the cat population at bay on St John's Island. 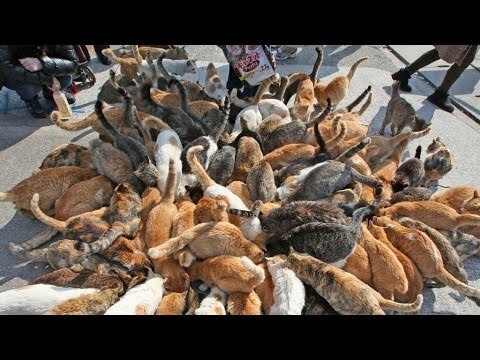 We follow them on their last trip to the island to trap, neuter and release cats in a bid to control the kitty population. 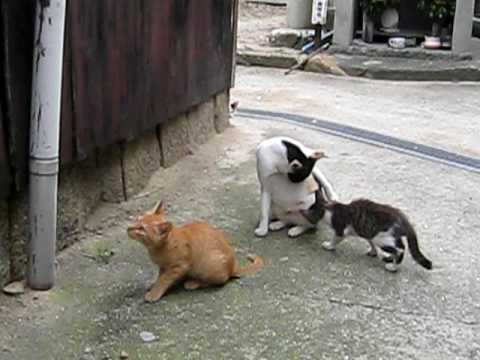 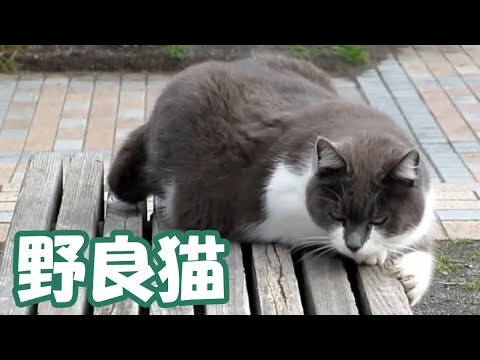 Japan's Cat Island - Incredible!